Will Lawson knew the exact moment God left him. The memory came to him while standing at the giant arching entrance gates of Hilltop Gardens, set in the countryside of Doyle, Tennessee. There was an old crumbling church sitting off to the right from where he stood and its holy presence sparked those dim dungeons deep within his mind. For a brief moment, he considered entering the weathered building, to seek solace only God could offer. Feeling drawn to it, he took a few steps toward the church, almost forgetting the choice he'd made forty-five years ago. Oh yeah, he thought to himself, I remember. He felt as if God himself had reached down and smacked him the wrist. Standing with his gaze locked upon the building one thought resonated above all others, God, Will was confident, offers no solace for murderers. Will's young carefree life is taken from him the instant he sees his father murdered in front of him. He feels the murder is his fault, if only he had been home sooner or had attacked the murderer better then his father would still be alive. From this moment on he becomes a different person struggling to get over his father's death he turns to fighting, gambling and women until he meets Sarah Williams the new school teacher in town. Despite not wanting to like Will because of his reputation for the ladies and drinking, Sarah is instantly drawn to Will and wants to get to know him better. Will falls for Sarah quickly and tries his hardest to stay away from her, not to give her a bad name by spending time with her but in the end he gives in. They spend many amazing life changing months together and things are going great for them until his father's murderer is released from prison. A number of events and meetings with this man, Will and his family eventually lead Will to commit a murder. After the court case he is not willing to tarnish Sarah's name any further so he leaves her and his family to start fresh elsewhere. Many years later when Sarah is old and married with kids and grandchildren of her own she receives a letter from Will delivered by his younger brother Lee. It describes how Will was feeling from the moment he left her until the moment he died. He details the love he felt for her and the regrets he had at acting the way he did. 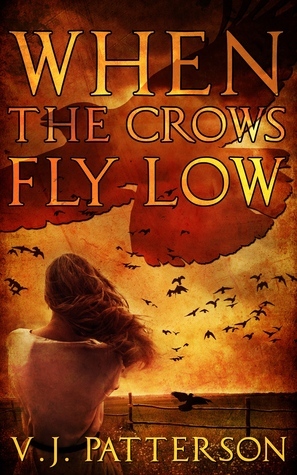 When the Crows Fly Low is written partly as a story about past events and from the viewpoint of Will who does this via a letter to Sarah written the night before he dies. I must admit I'm not one for romance books and I originally thought that this book was about demons from hell but it is actually about facing your inner demons. When the Crows Fly Low is incredibly well written and so heart warming in places and heart wrenching in others. You will definitely feel sympathy and empathy for the main characters and the book will have you hooked from the first chapter. The ending was very emotional and written so well my eyes were watering and will pull on your heart strings. It is about a true love lost but also about living your life and not just surviving through it. 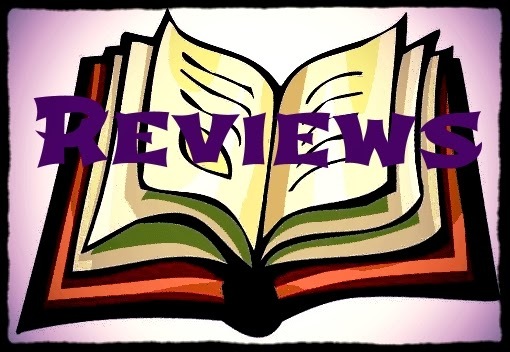 I recommend it to all who love a good story with strong characters and emotional scenes. Funny I also requested this book by mistake thinking it was Dark Fantasy! 25% through it now and liking it si far :) great review! I'm glad ou are enjoying it even if you got it by accident. It is a fantastic book. Hope you enjoy the rest of it. Thanks for leaving a comment!